While automatic machines have efficiency and speed on their side, only hand carwash can be used to carefully detail an automobile’s delicate exteriors. This way, you can pay attention to the contours, door levers, the boot, and the wheel wells. 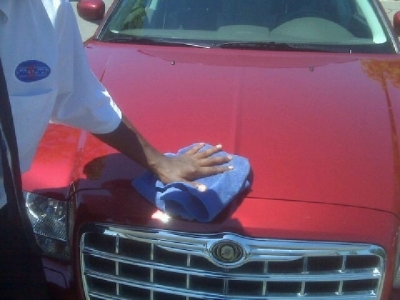 Try DetailXPerts of Northeast Indianapolis's exterior hand carwash cleaning service and your car will thank you!